BRING THE MISSING HOME- Donate Now! Have a question about Kolibri Forensics and our mission? We might have an answer for you on this page. What is forensic search and recovery? Forensic search and recovery is the use of forensic science and related skills, knowledge and experience to locate, recover and return deceased missing persons to their families, friends and communities. It is a continuation of the better known field of search and rescue. Some of these skills include diving, the use of technology (sonar, magnetometers, etc), rock climbing, and a number of others. For historic cases such as those from World War II, a single case may require many hours of archival research to pin down where the search should be conducted. Isn’t this a job for the local police or coroner/medical examiner? Yes and no. We work in cooperation with the local authorities and provide resources and skill sets that these agencies do not have. Aside from a few departments in the largest of cities, no one can have all resources available "in house". They also lack the budget surplus to hire outside agencies or train their own personnel in a perishable skill that may not be required in that specific area more than once or twice a year (or less). Also the efforts to recover a victim's remains, especially from water, will often take the area's water rescue team out of service. Is there really a need for this sort of work? There is a desperate need for this sort of work. Between civilian missing persons cases and the military missing in action around the world, there are well over two hundred thousand people who have never been found and returned to their loved ones. Can I get you to do a presentation/class for my agency, group, class or family? We would love to.  Please contact us at info@kolibriforensics.org or through the website contact form. Why is your logo a hummingbird? 'Kolibri' is the German word for hummingbird. It was chosen because despite their small size, hummingbirds are amazingly capable. They are the only birds that can sustain backwards flight. This means they can fly up, down, left, right, forward or back as their "mission" requires. We strive to provide the same flexibility in our ability to aid others in need. Small but mighty if you will. Also hummingbirds, for their size, have the largest hearts of any animal at 2.5% of their body weight (versus less than one percent for a human) and thus are a great symbol for the love and compassion that causes us to choose this sort of work. By the way, our logo hummingbird has a name. That's Louie. He was named by a little boy at a pharmacy when our executive director showed him a business card while explaining our work. "He looks like a Louie". There you have it.